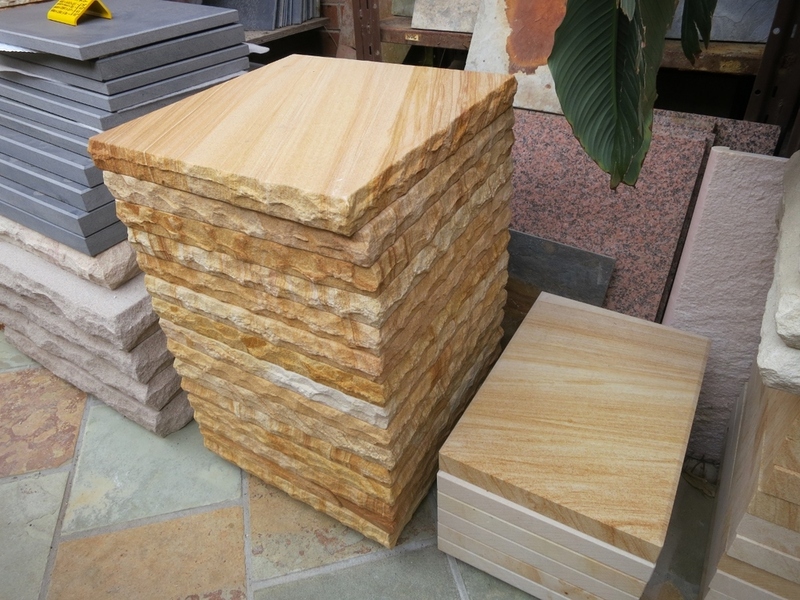 Stone & Craft stocks a large range of stone (including slate and sandstone) for use in wall and pier capping. 15. This is 40mm thick sawn cut capping. Can be used as pier capping. 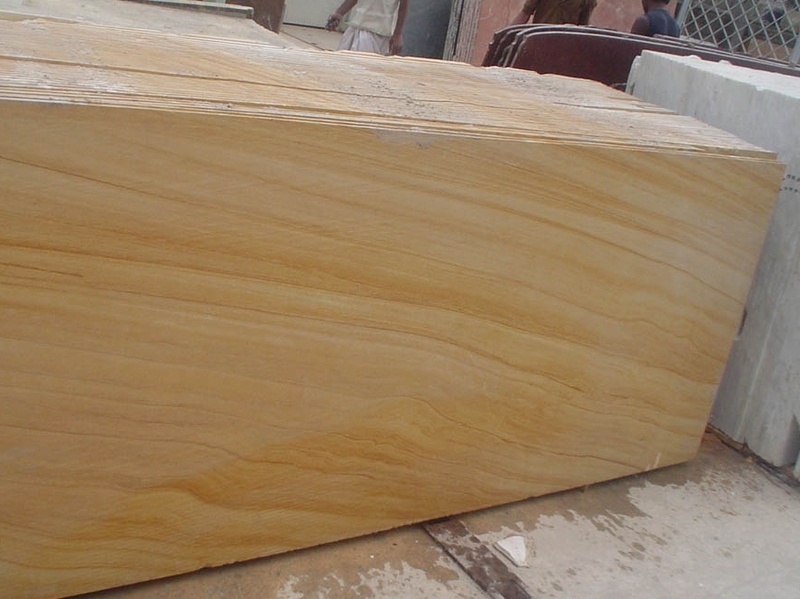 We can cut to size required by customer.